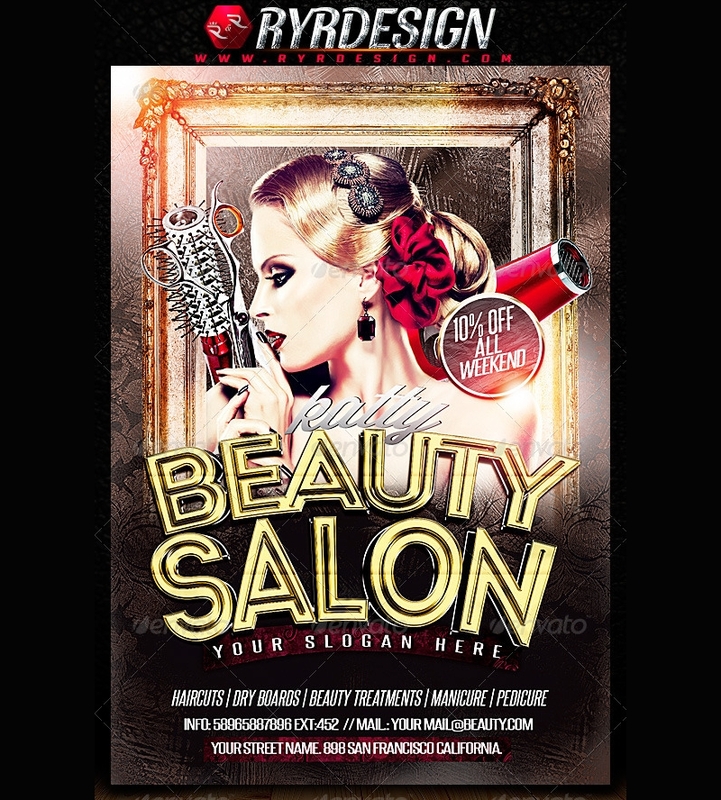 Given the increasing number of a salon in today’s society, establishing a new one is quite challenging to advertise to the market. You need to enter the struggle of letting yourself known to the market. It would be really hard if you will not use marketing strategies to promote your business. How can a newcomer enter the market where tight competition had taken place and branding and identity had already been established by some companies? Well, the usually overlooked flyers are really of great help. We might find flyers a cliche for they are almost everywhere. 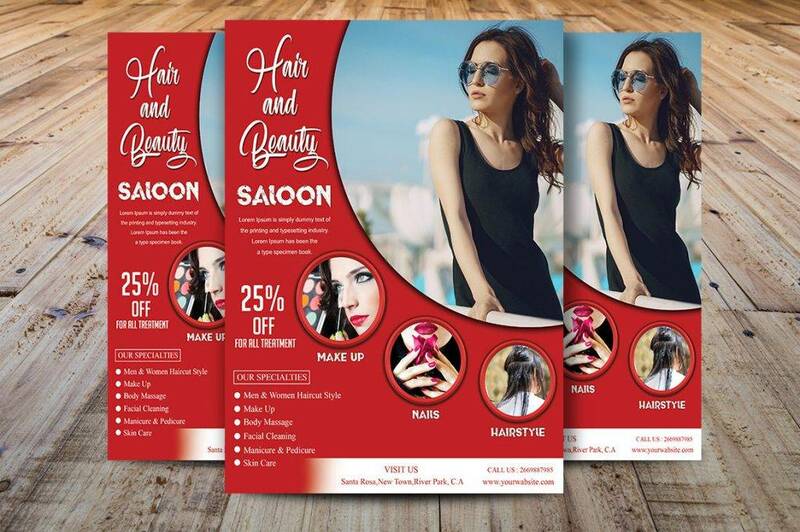 But, believe it; they are one of the most effective marketing tools that can be used as an advertisement for a lesser cost and requires personal communication with the client since the person distributing the flyer must hand it personally to the prospective customer. 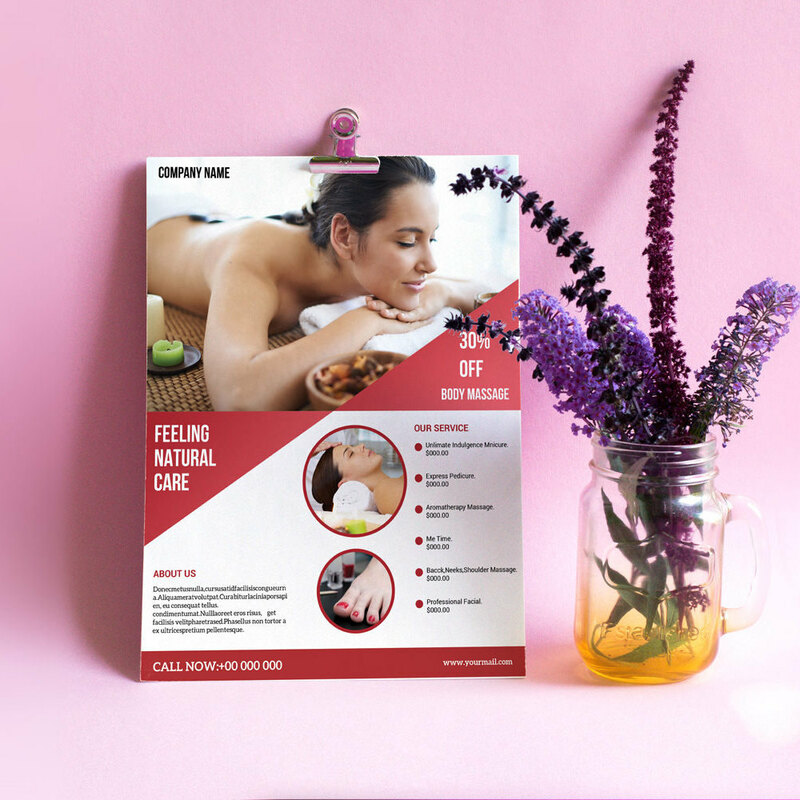 In this article, we are going to discuss the common services offered in a beauty salon which you can include in your advertising flyer. 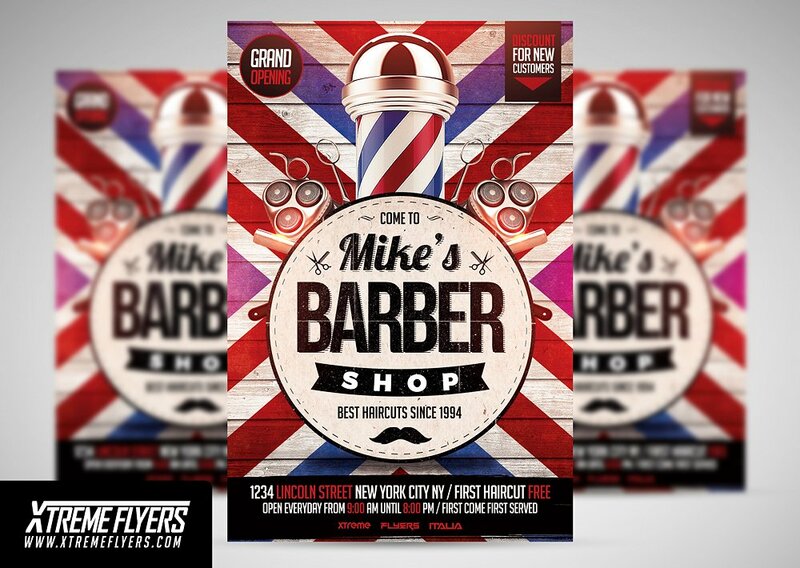 Wonder what design to incorporate into your flyer? 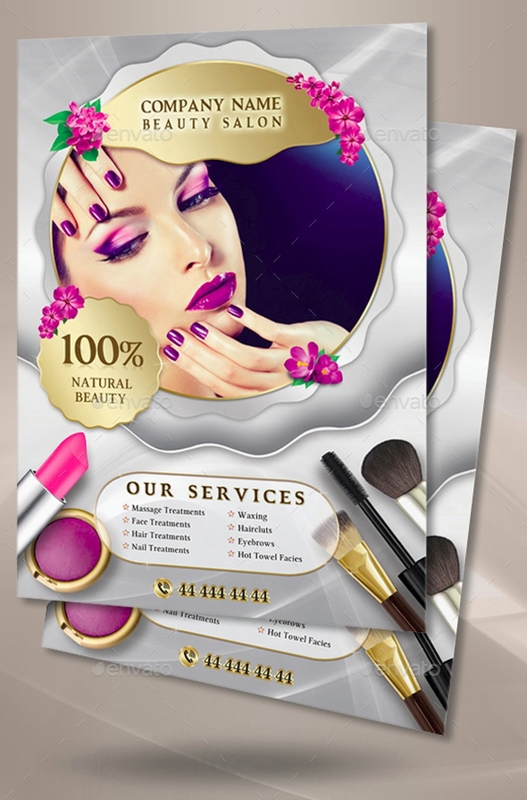 We are also offering you examples of beauty salon flyer designs. Below are some designs to choose from. 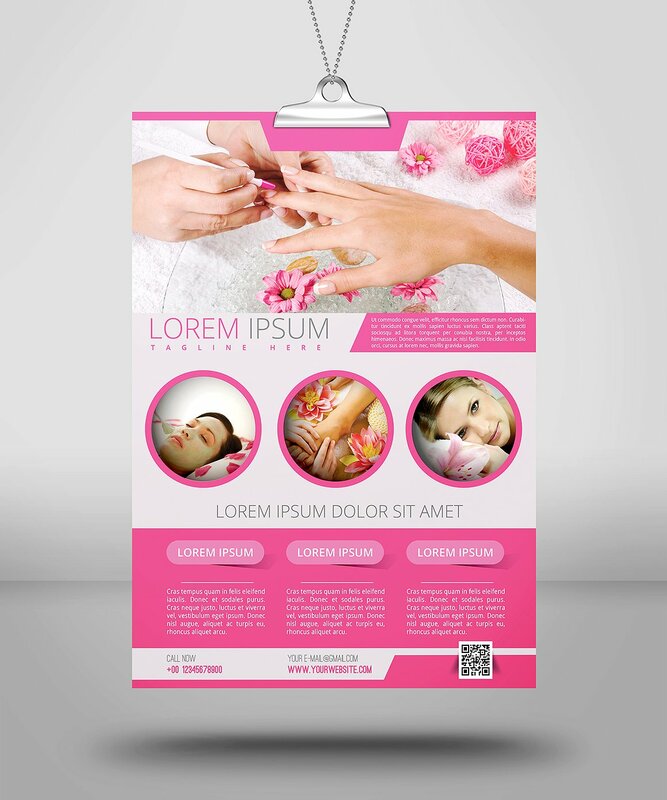 As discussed above, flyers can greatly help in promoting your product and making yourself known to the public market. 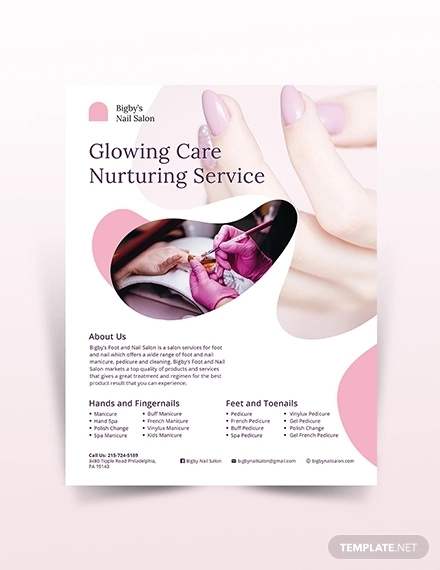 Ensuring the people will notice and take time to read your flyer, your design must be eye-catching and appealing to the customers. You might consult graphic designers for that. 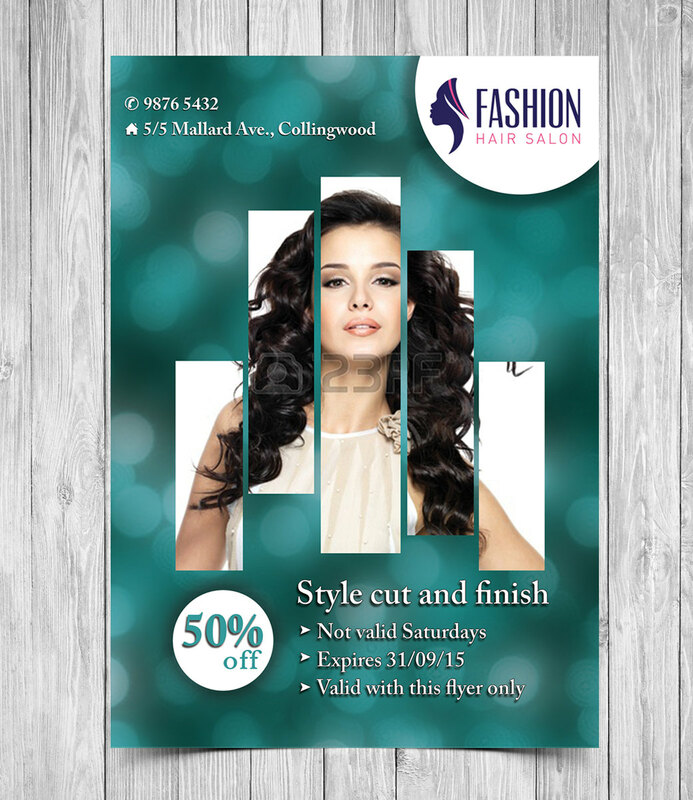 As many flyers designs are already out on the market today, we must find ways to make our flyers attractive. However, not only the design of our flyer is our concern; we should also bear in mind the content of our flyer. The important information must be placed accordingly with proper highlights or emphasis. 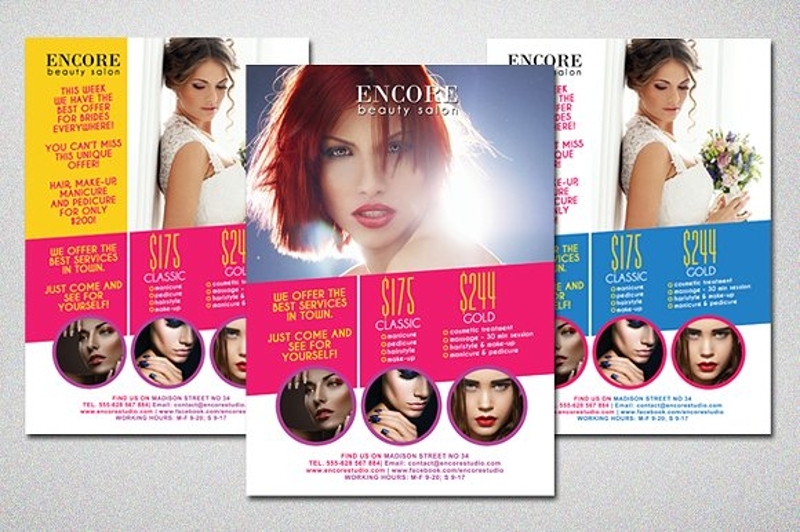 What are the important things that a beauty salon flyer must have? 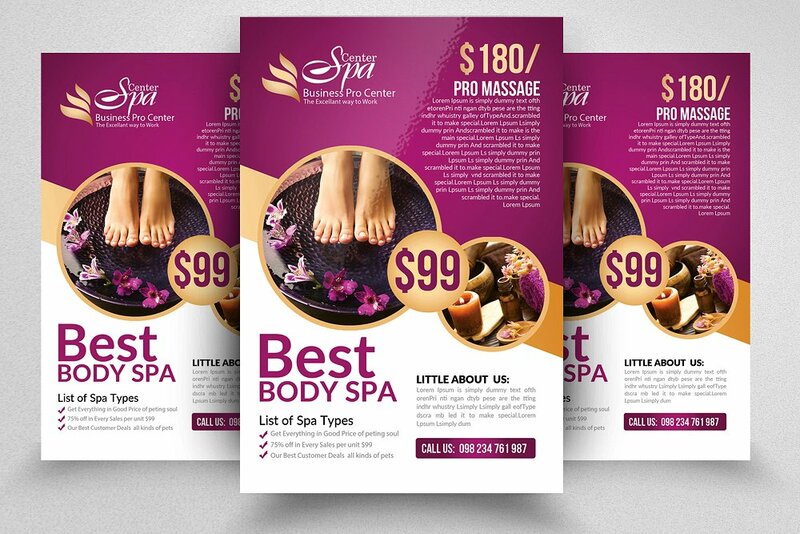 The main body of your flyer must include the services or products that you can offer to the customers. It is best to list them all down with proper description and pricing. We don’t want our customers to misunderstood what we are offering. 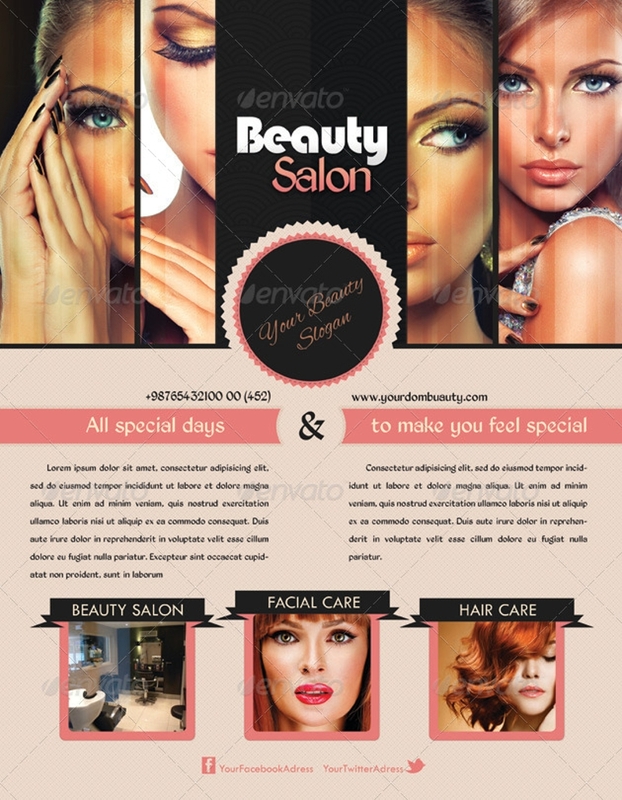 Below are the common services that a beauty salon can offer. 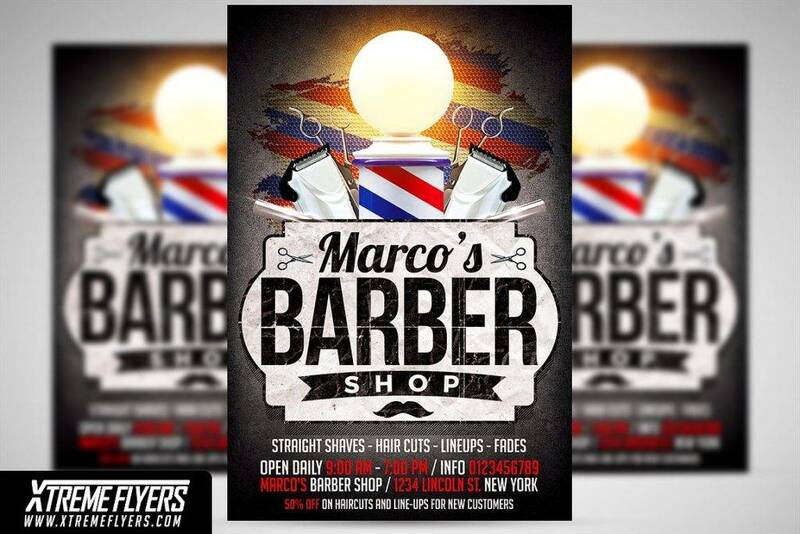 You might consider including them in your flyer when you can offer these services. We must take good care of our skin for it is a protective layer of your body. While some people’s skin cannot be protected due to the nature of their work, a beauty salon can help them replenish the dehydrated or old dry skin. 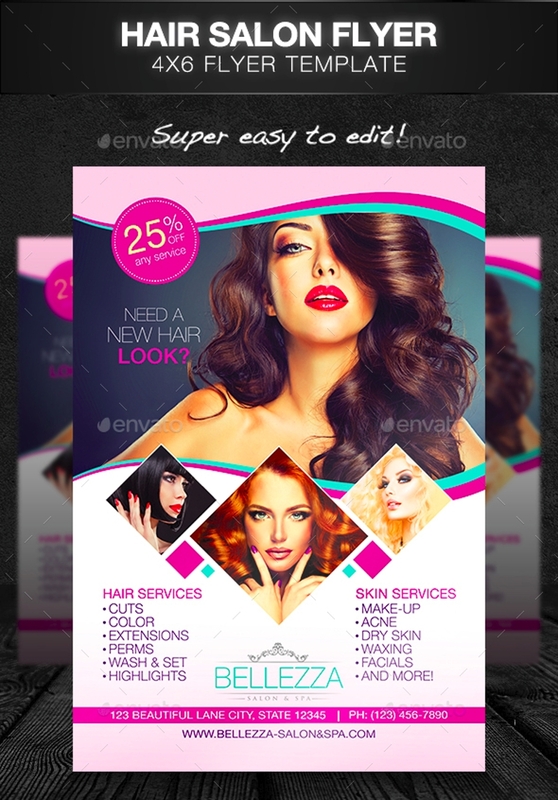 There are still many enhancements that a beauty salon can offer and below are some of them. Our face is our weapon to face our clients, the public, and everyone around us; thus, it is fitting that we must take good care of them. If we are busy enough to take care of them, a beauty salon can offer services involving the taking care of your face. They are as follows. Some people are very particular when it comes to nails. They don’t want to cut them very short and some don’t want them dirty. 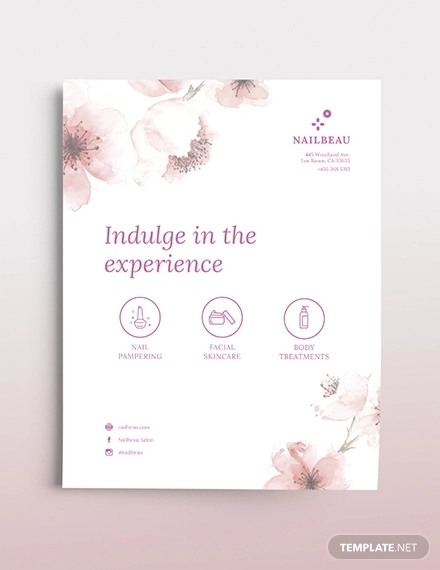 Whatever nail services a person might be looking for to satisfy him or her, a beauty salon can offer them the service they need. 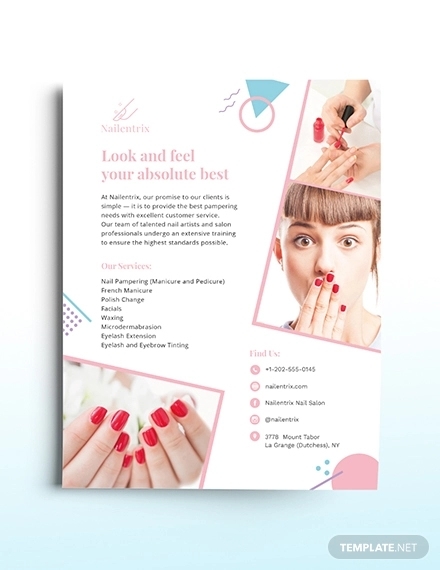 Some of the nail services are as follows. Enhancing your beauty can help you in so many ways not only physically but also emotionally and mentally. Note that our mental and emotional being will also get affected once we are not confident of our appearance. Thus, it is important to work first on the things that can boost self-confidence so we have the courage to be in the spotlight. Below are some of the importance of a beauty salon that we must know in order for us to appreciate their role in the market. Most of us, especially adults and young professionals, are going through a busy and toxic life starting from the preparation early in the morning, going to school or office, trying to glide down the busy streets, working overtime in the office, and going home late in the evening. Moreover, restless are the weekends, and the sample schedules are tight for meetings and gatherings. Overall, a 24-hour day is not sufficient to finish all the tasks needed to be done. With all these stress factors, many resort to destressing by going to a beauty salon. A 30- to 60-min massage might be of great help. Talking in front of a public requires high self-confidence and guts. It cannot be denied that not feeling satisfied with your appearance can pull down your self-confidence and you may feel shy and awkward in front of many people. 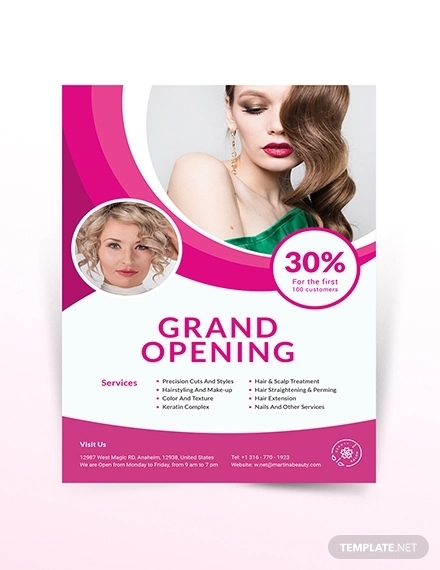 Thus, in order to solve this issue, a beauty salon can surely help you in boosting your confidence so you have the guts to talk in front of a huge crowd. Not only that, you will also feel comfortable walking down the streets or taking photos, especially selfies. You will not be any more hesitant to approach people since you have already built within you a strong foundation of your confidence. Having someone professional to take care of your beauty needs is really different than you doing it for yourself. Professionals have studied it long enough, and they have already experienced much than you do. They have also attested and compared different types of brands and the application methods for certain products. Hence, entrusting them with our skin care need is what we must learn and inculcate in our minds. Because, as discussed above, professionals have experienced much way better than you do, they already know the dos and don’ts with regard to beauty care and the needs of our body. They will leave tips for us so that even when we are already at home, we can still continue, for example, on how to condition and take good care of our hair and skin. They may also give advice as to what products should you use that will suit your needs. Additionally, they also provide products for a lesser price than those that are out in the general market. 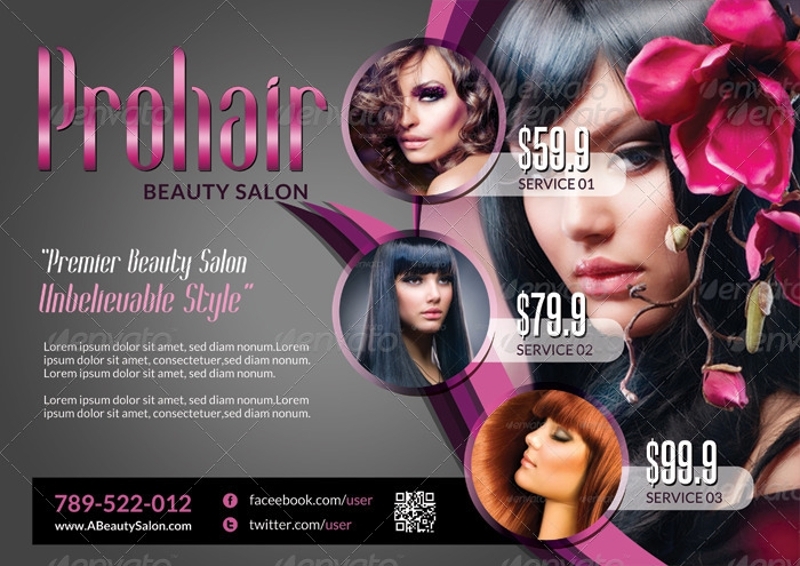 When you constantly visit a beauty salon, you will also get updates regarding the latest trends in hair, for example. You will also be notified of the new products and you can even avail discounts once you become a loyal customer. 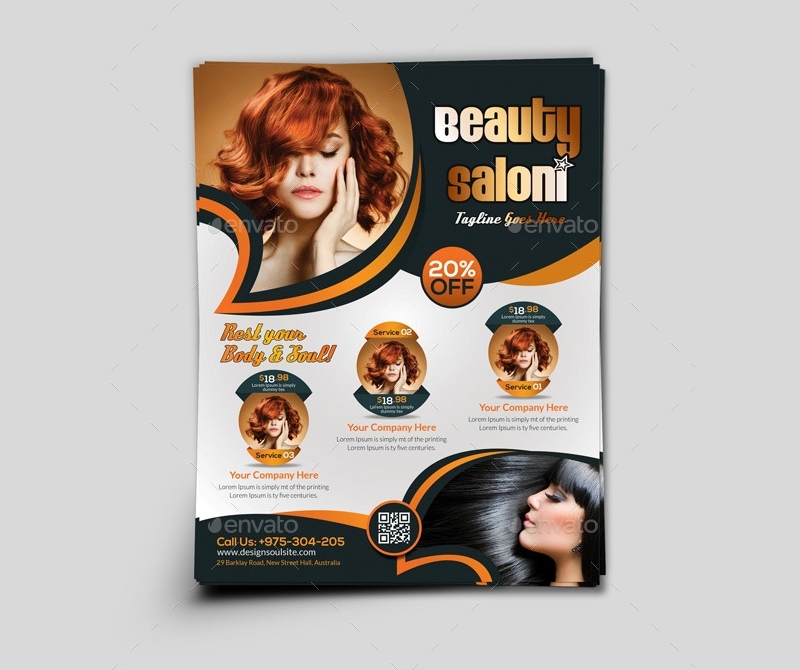 Other salons would also give freebies and gift certificates to their faithful customers who were with them since day 1. Moreover, once you get used to being on the salon, you yourself will start to learn how to take care of yourself—from the top of your head to the soles of your feet.